Christmas is absolutely one of my favorite times of the year. I love the lights, the happy spirit all around, the bells ringing, and the giving. But most of all, I am so thankful that God loved me enough to send His Son to earth…just for us! Because I teach in a Christian school, we be sure to keep the focus on Jesus during Christmas. 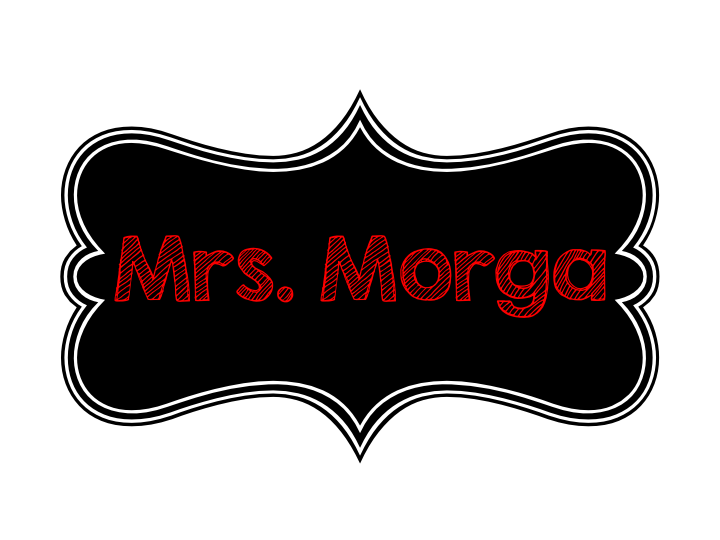 I have put together a list of some stories that I love reading to my class. 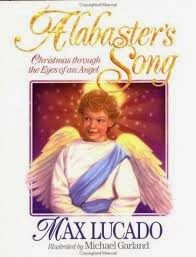 Alabaster's Song by Max Lucado is about a sweet little angel and a little boy who hears him sing. My favorite part is that Alabaster has a missing tooth, so he speaks with the cutest little lisp. If you don't read it with the lisp, it just isn't the same. Order it here on Amazon. This story has the sweetest message. 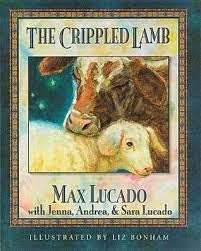 In it, a little lamb, The Crippled Lamb, gets left behind. We've all felt that way at one point or another. But something very special happens to this little lamb. It is also a great story of true friendship. Order it here on Amazon. 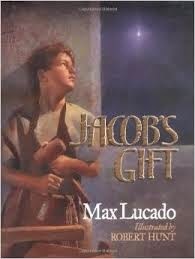 Jacob's Gift tells the story of a young boy named Jacob who was a carpenter apprentice. He is working hard to make the perfect project, but gets a little distracted when a baby is born. This story reminds us to keep what is important first…HIM! Order it here on Amazon. I just love Humphrey, the camel. The illustrations in this book are hilarious and really make me feel like I might love having a camel - but only if it is just like Humphrey. 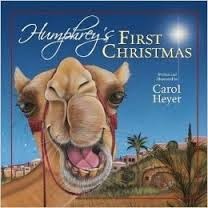 In Humphrey's First Christmas, the sweet camel learns to give of himself. What a great message. Order it here on Amazon. 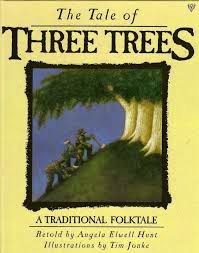 The Tale of the Three Trees isn't just a Christmas story. It is a great story of sacrifice and doing what is best. Each little tree has a big dream of what it wants to become. But things don't work out exactly as they planned…they worked out even better than they could have imagined. Everything is always better when God is in charge of the plan! Order it here on Amazon. These two stories are both great for explaining traditions of Christmas to young children. The illustrations in The Legend of the Candy Cane are just beautiful. Plus the story of Jesus and the cross could not be more clear. 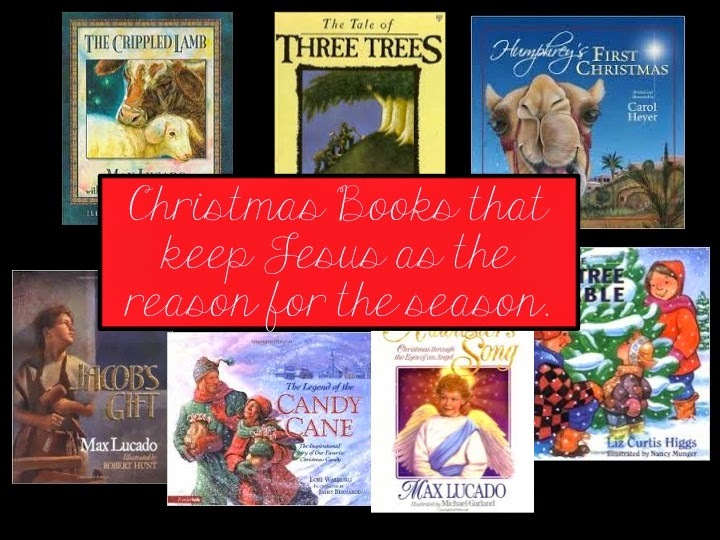 They are great additions to your Christmas library. 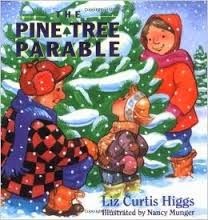 Order the Pine Tree Parable here on Amazon. 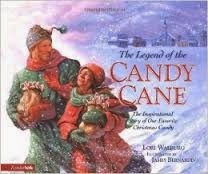 Order The Legend of the Candy Cane here on Amazon. Mary's First Christmas is a little bit long, but the story is so sweet. 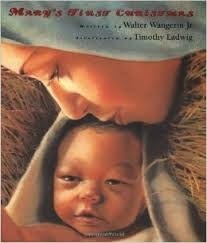 It is written from Mary's perspective and goes through some of the Jesus' childhood. It is a great read-aloud to span over a few days. Order it here on Amazon. Feel free to leave comments about some other great Christmas books.